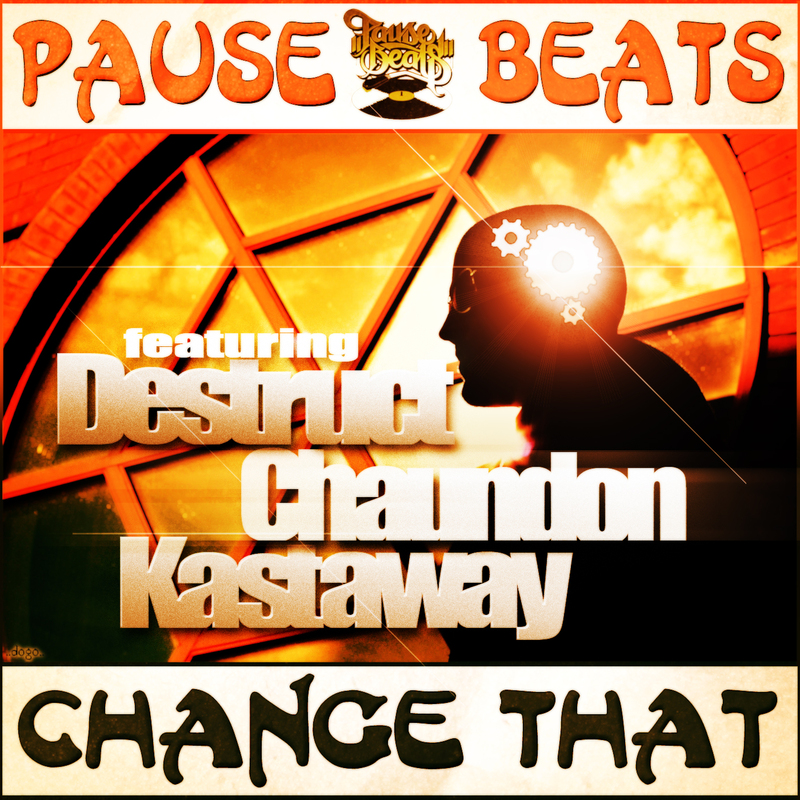 Pause Beats recruits some elite wordsmiths for his latest single, Change That. Destruct, Chaundon, and Kastaway drop some bars over a more laid back and jazzy vibe from producer Pause Beats. It sounds all good to me. I can’t wait for this man’s project to drop.